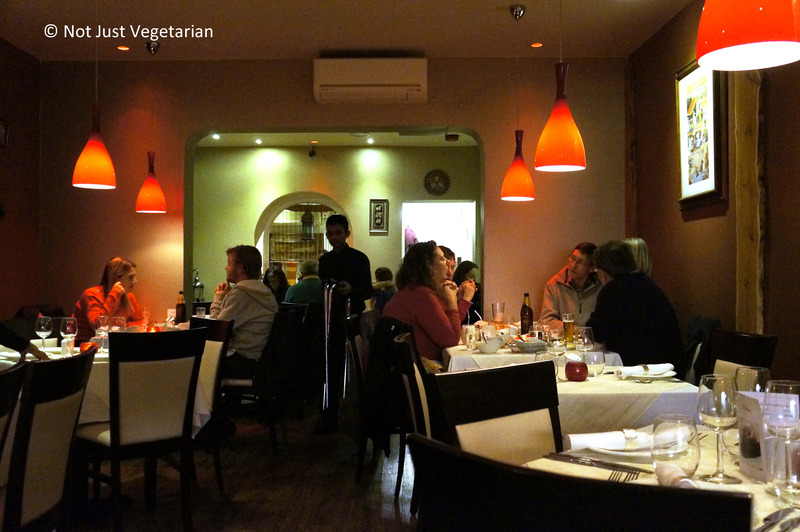 Dalcha, a restaurant in Parsons Green / Fulham in London, serves Hyderabadi dishes as well as dishes common and popular at Indian restaurants. 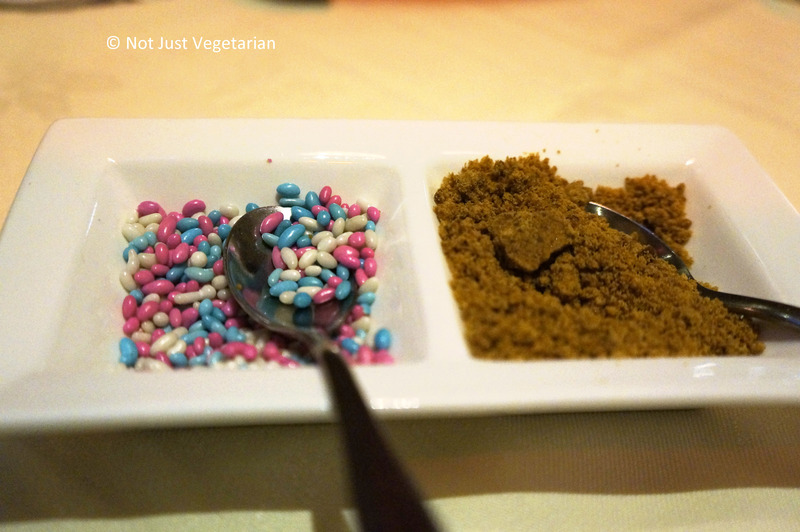 The best dishes at Dalcha were, however, the Hyderabadi ones of vegetarian biryani and the dalcha (lamb simmered with yellow dal / lentils). 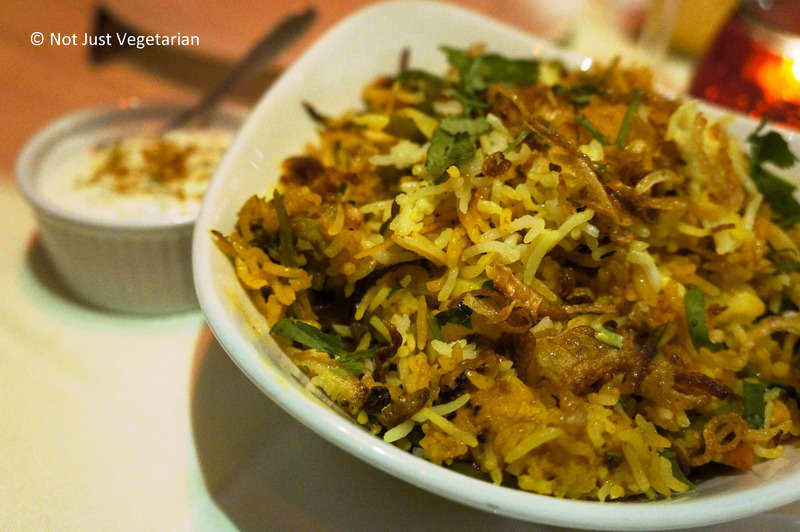 Vegetarian biryani was aromatic with the spices and herbs, yet was not overly spicy. 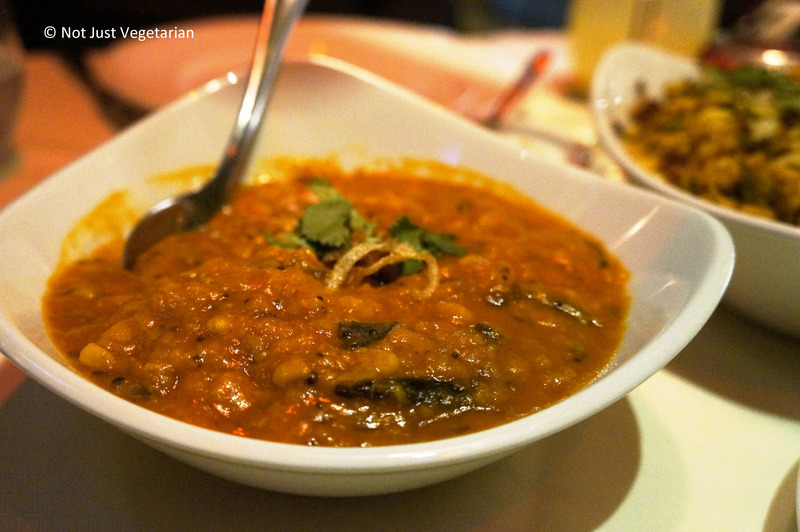 Dalcha – spiced lentils simmered with lamb pieces was very filling. 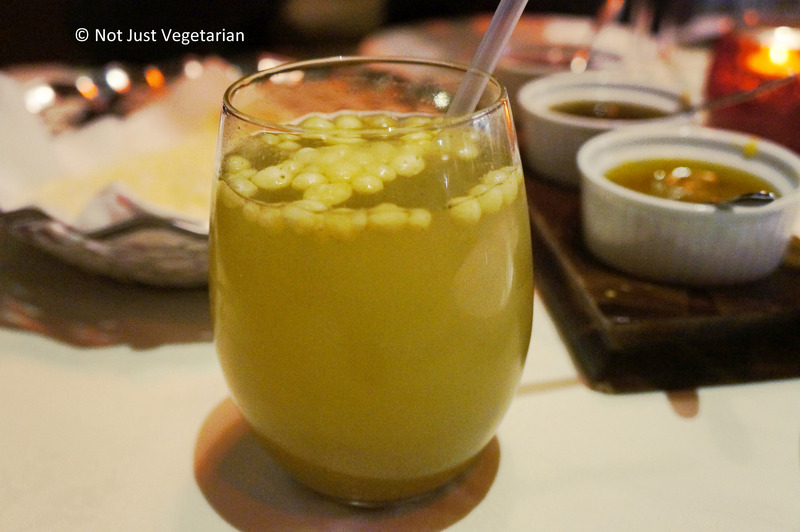 The dish felt very much like a dal served in Hyderabad – its (thick) consistency, and curry leaves are so representative of a dal in Hyderabad and so different from a dal served in most other parts of India. 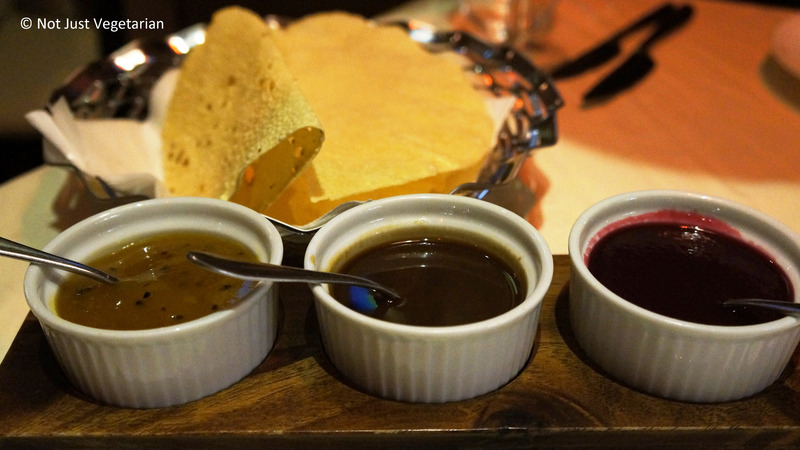 Go to Dalcha for its authentic Hyderabadi dishes (yes, you are likely to get better Hyderabadi food in Hyderabad, but if you are in SW London, it’s worth a visit). 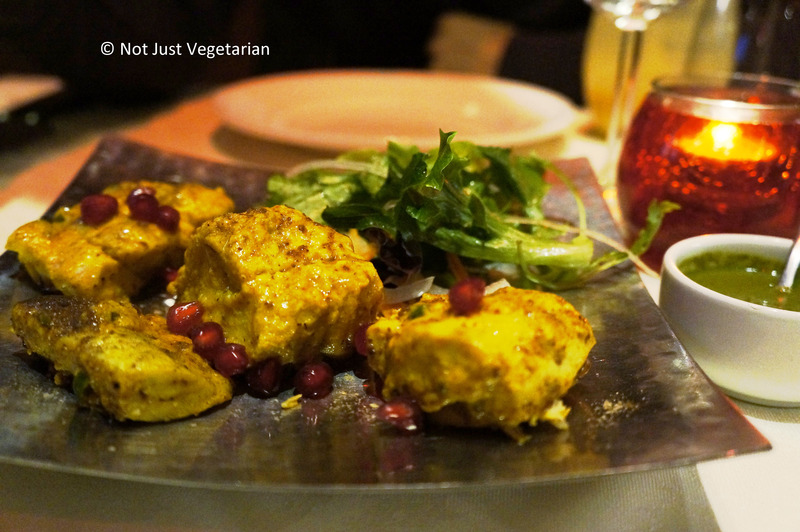 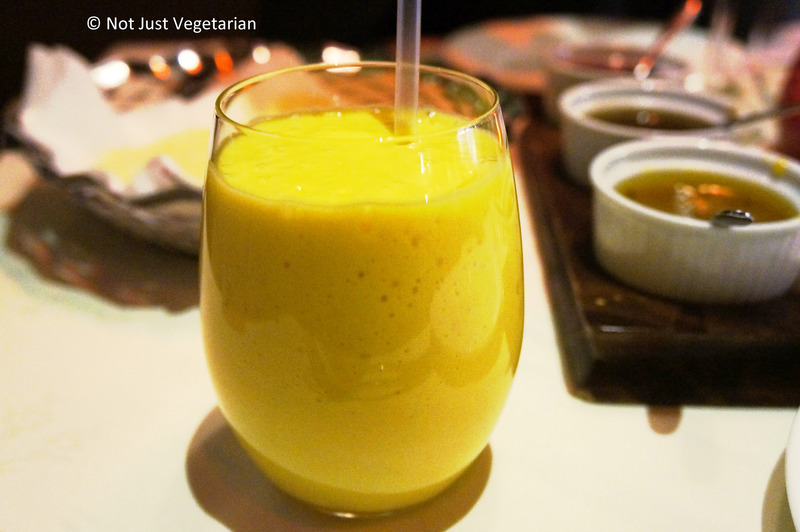 If you plan to watch a movie at he Vue in Fulham Broadway, Dalcha is a great option for a quick and satisfying meal.